Cafe Megane is a little hard to find. Can you spot the sign? That’s right, you need your glasses to see those glasses! 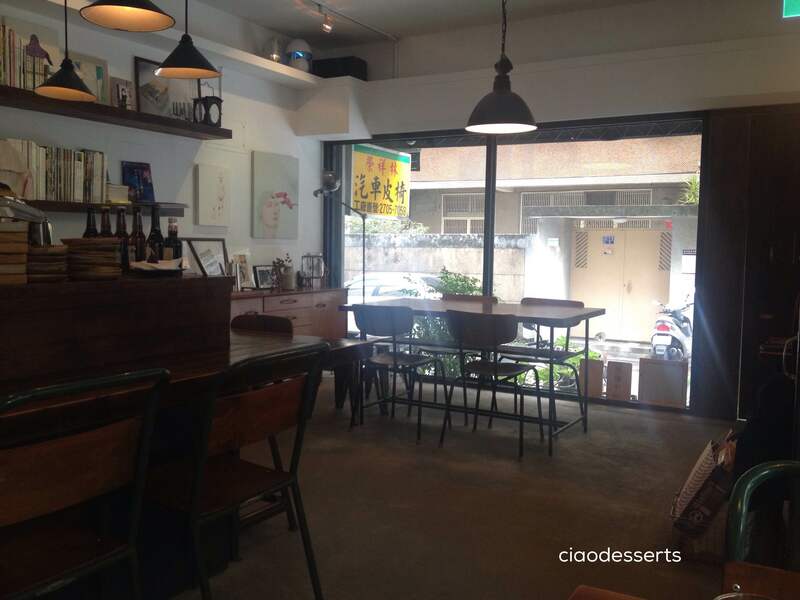 The cafe is tucked into one of the quieter alleyways in Taipei’s Da An district. The staff at Megane is a bit aloof, but in all honesty, I think it’s ok. Sometimes it’s nice to just say hello, place your order and be left on your own. The place is small, with just a handful of tables and seating around the bar area. During this visit, I ordered their salted salmon onigiri (rice ball) set. The plate arrived with two rice balls (one with salmon filling, the other sans filling, but flavored with seaweed and sesame seeds) and a small selection of sides. The sides were refreshing and flavorful. The green salad was topped with a small serving of egg salad, which I thought was a pretty smart idea. Usually I find egg salad to be overwhelmingly eggy and mayonnaise-y on its own, and I discovered that serving it over a bed of greens made it much more palatable. If you live in Asia, sooner or later, you will start appreciating the wonder of the rice ball. They are available for sale mostly in convenience stores, but also in some bakeries too. I never understood their allure until I realized that the rice balls are usually much tastier than the prepackaged sandwiches. Now, more often than not, I chose a rice ball over a sandwich when I need to grab a quick bite. 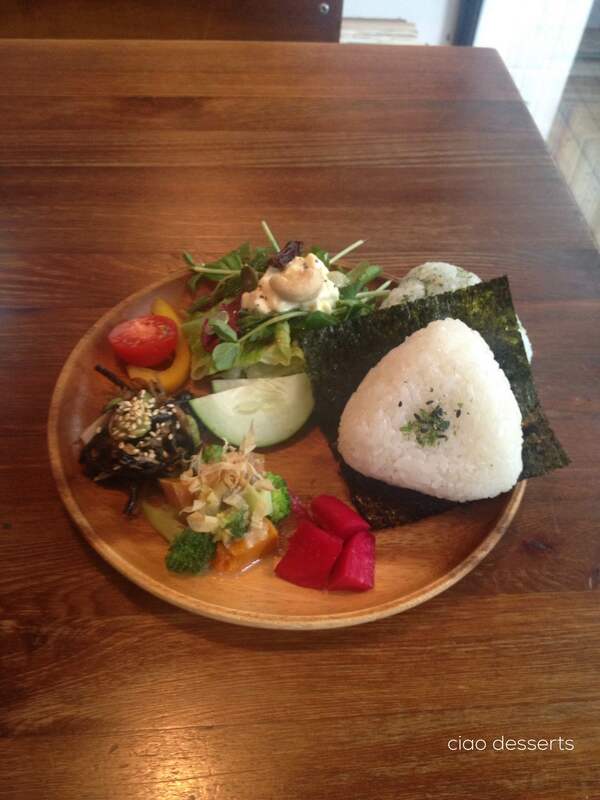 After eating Cafe Megane’s rice balls, I’m motivated to make my own. More on that later. I also forgot to mention Cafe Megane’s other rule. There is a minimum order of one drink; which I was of course happy to comply with. 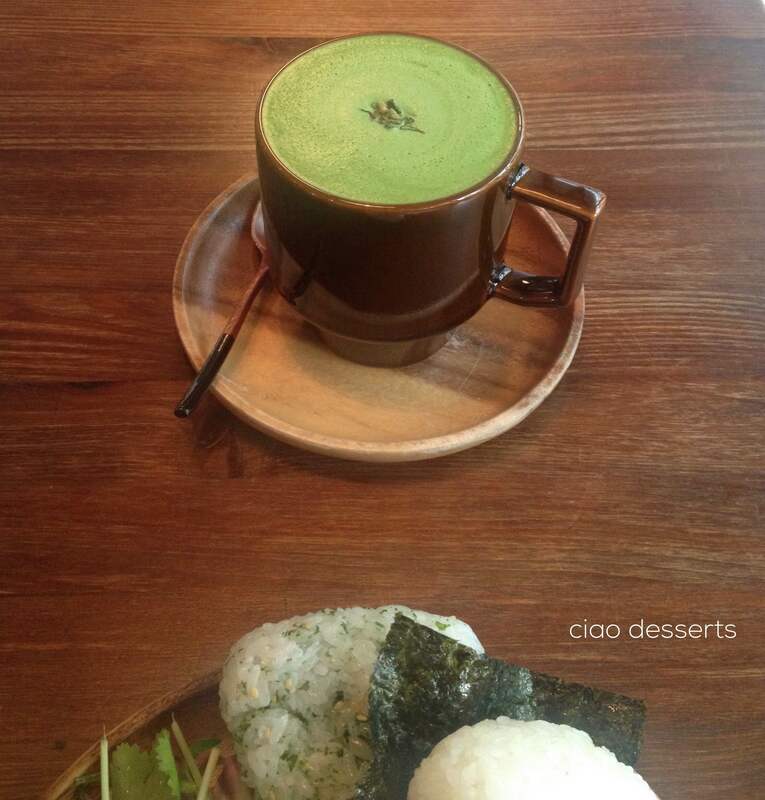 I ordered a matcha latte, which was perfect. (Megane imports their matcha from Japan, and it’s a perfect balance of bitter and sweet). 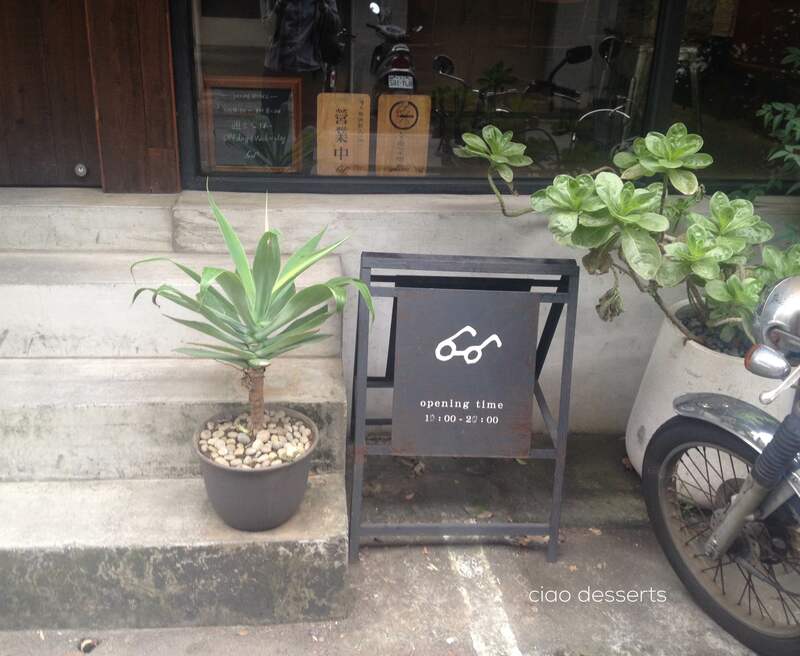 Cafe Megane is a pleasant spot~ and I think their rules contribute to its tranquil atmosphere. Guests stay in their seats and either read, talk quietly, or just stare out the window. You don’t have to worry about someone leaning into your space to snap a photo (believe me, it’s happened). And instead of worrying about getting a perfect photo of every single solitary thing in the cafe (which I am sometimes guilty of, if left completely ungoverned) you can sit, relax and just look and remember, with your eyes. Only.